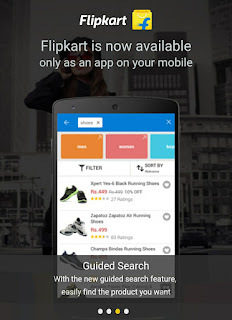 Flipkart's new online shopping app which runs on Android Phones of all types and sizes has many great features and it is must have app on your new smartphone that runs on Android. It shows discounts and offers on every item and Flipkart assures 'delivery on time' of items ordered via its app. The newest version of app has plenty of exciting features. 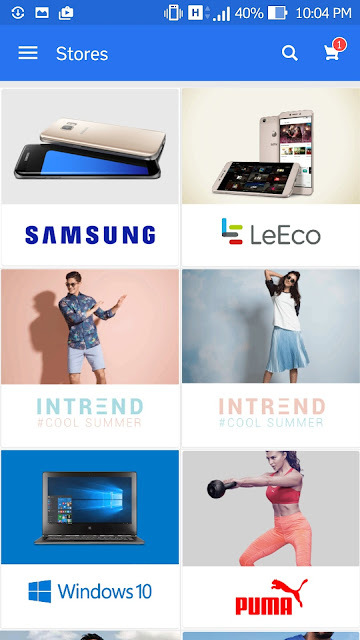 This favorite shop online app of India provides a faster and smarter way to browse through products. You can just add items to a shopping cart and place order, or keep them in your wishlist. While going to flipkart.com and buying products is still possible through PC's, using your smartphone and flipkart's app is the preferred way to do online shopping these days. The latest app, released on May 15, 2016, is suitable for people aged above 12 years, and allows you to do shopping with ease that has never seen before. It is recommended to read the permissions this app requires on your phone in order to work properly. Ping: This feature allows customers to shop in a group. Just ping your friends and start chatting as you shop online. This is extremely handy as you can discuss with your friends real time, and select products after consulting your near and dear ones, before making a purchase. It really is a fun way to shop online. More often than not few family members aren't happy with any new item if it is bought without asking their views . With ping everyone can now have a say. 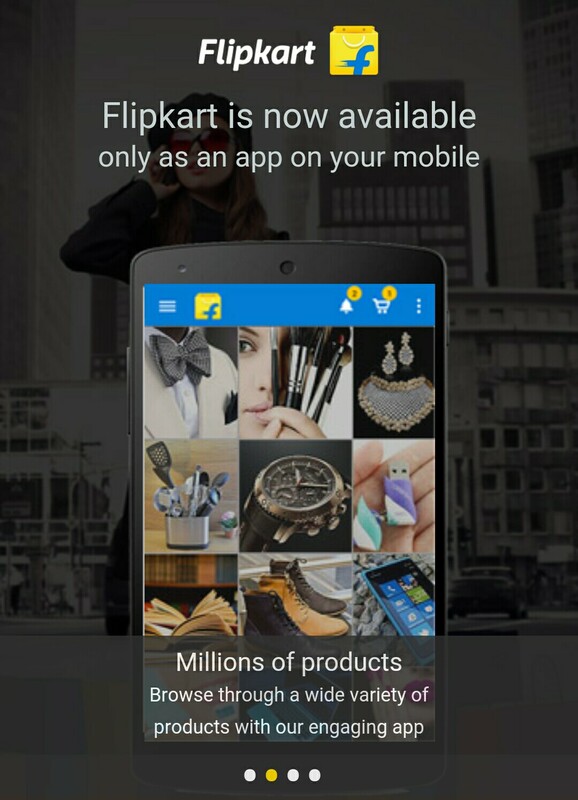 Exclusive offers: Each user who has installed the flipkart's app will now get offers exclusively designed for him/her based on the interest shown by them previously. From time to time this app will alert and notify user with new offers - "app only offers," as and when they are available. 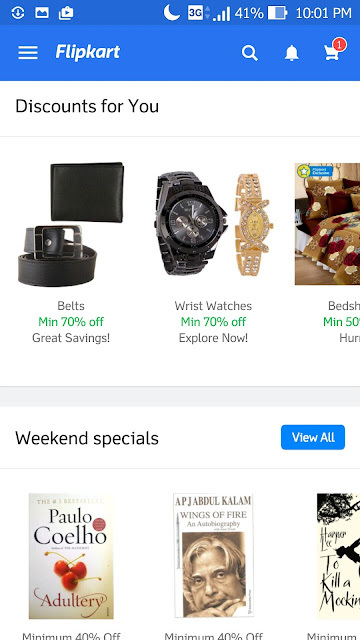 Deal of the day: One of the most cherished feature among users of flipkart, it offers products each day which you can buy by agreeing to terms of the deal. 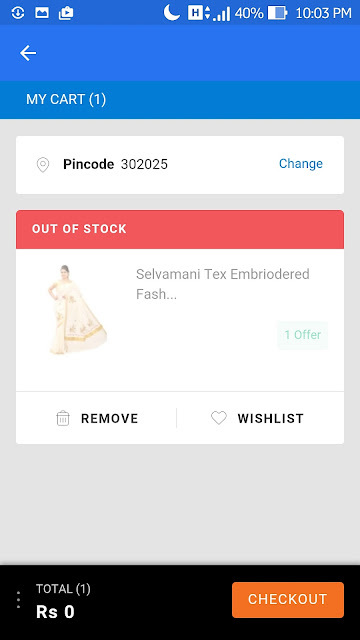 Hassle free returns: Not only the app allows you to track your orders but also if you are not satisfied you can ask for returns or replacements of the purchased products. Flipkart India is committed to 100 percent buyer protection. Big Brands: One of the complaints of customers have been lack of items for sale from big brands. In a country of a billion people, many people do trust big brand items. Flipkart has now decided to promote products of brands like Bosch, Samsung, Leco, Puma, Windows, Microsoft, Dell and others through dedicated stores on their app. Smart Search: Do you know - you can just click a photo and upload using the app to find similar products? Yes, this is a smarter way of searching that flipkart has introduced in latest version of their online shopping application. You can also look up products using text, voice, barcode or guides. And if that isn't cool, the guided search feature will help you find the product you are looking for with pinpoint accuracy. Alerts: Tired of keeping track of price falls and discounts? Flipkart has now come up with personalized alerts which will automatically notify you as and when the price of the item in your wishlist decreases. This way you will never miss picking up your favorite item at the best buy price as you will get instant price drops and offers notifications. There are many more features which this app has. To know more just go to flipkart.com from your android phone and enjoy shopping.